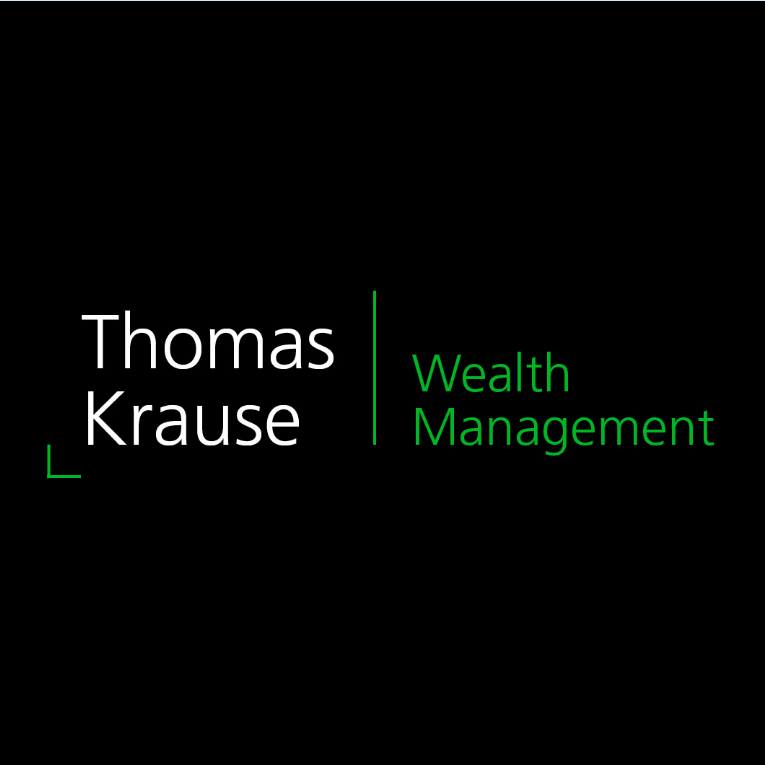 At Thomas Krause Wealth Management, we are a team of wealth professionals dedicated to helping you make the most of your personal wealth. 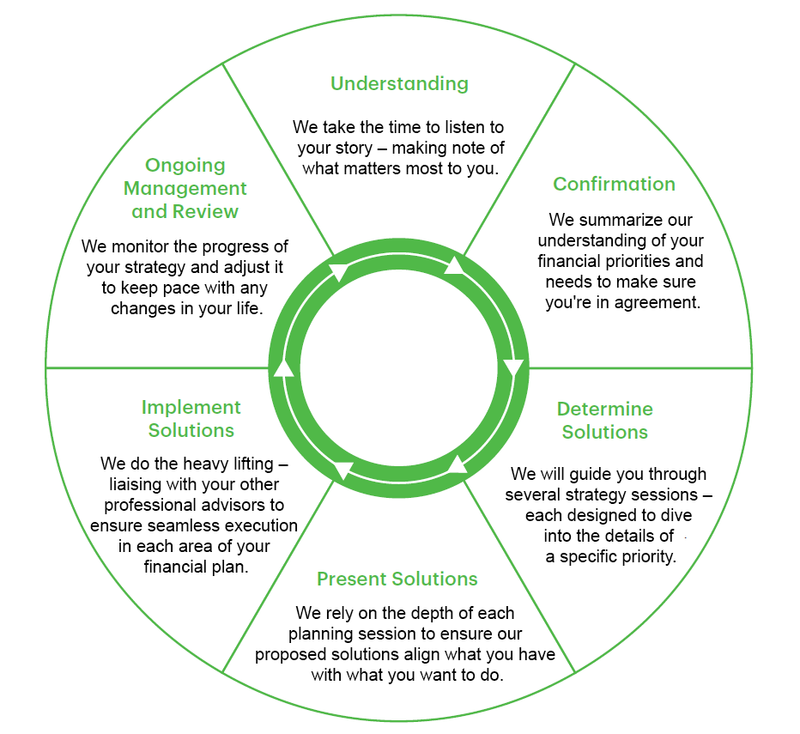 We manage the complex financial needs of a wide variety of clients, and here's what we have learned: The surest path to success is the one we take together - a journey focused on your values and striving toward your ideal financial future. 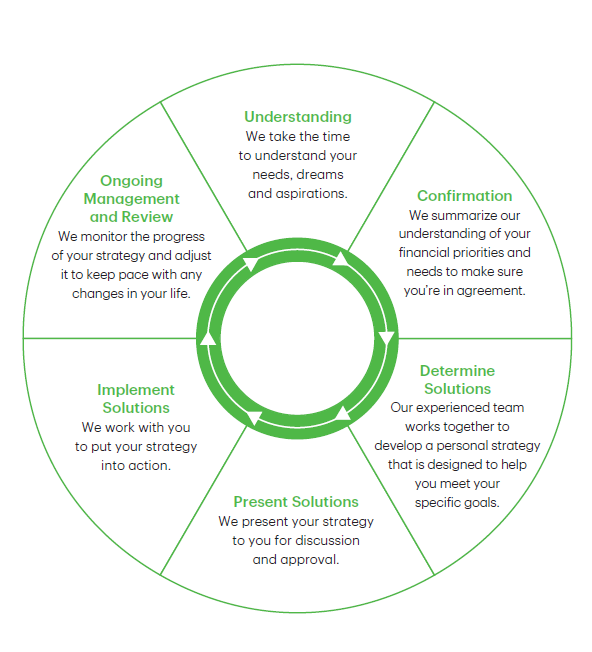 Our goal is simple: To help you establish and meet your goals. 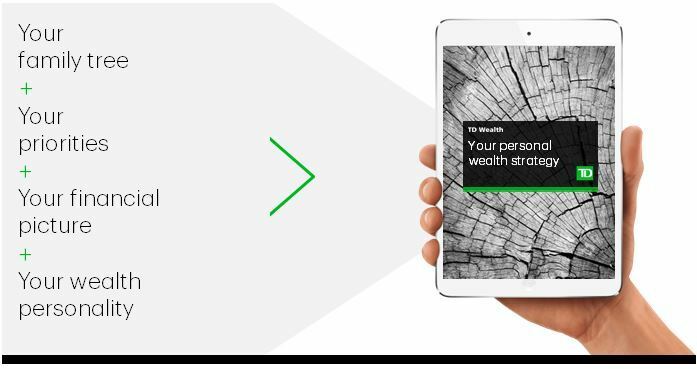 To achieve that, we use a proven approach including uncovering your unique wealth personality, creating a disciplined investment strategy and completing your customized wealth plan. We are detail-oriented and laser-focused on making sure every aspect of our wealth strategy is appropriate now, and in the future as your needs evolve over time. We recognize that growing and protecting your wealth is the cornerstone of your lifestyle and everything we do is based on you and your needs. We're determined to build a long-term relationship with you - one which emphasizes trust, honesty and clear communication. You are the architect of your legacy and we can help you with the blueprint. We will collaborate with you and TD Specialists to identify your top priorities, from estate planning and trusts to gifting and philanthropy. Our goal is to help you optimize the transfer of your wealth. 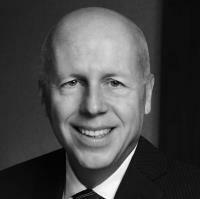 Thomas Krause Wealth Management is a part of TD Wealth Private Investment Advice, a division of TD Waterhouse Canada Inc. which is a subsidiary of The Toronto-Dominion Bank. 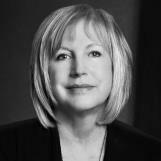 With over 20 years of experience in the financial services industry, Agnes has held numerous advisory and management roles within TD Bank Group. 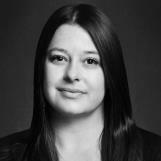 In addition to an Honours Bachelor of Commerce degree and the required qualifications of an Investment Advisor under the Investment Industry Regulatory Organization of Canada (IIROC), Agnes brings a breadth of knowledge to the team with extensive experience in areas of Investment Management and Wealth Planning. 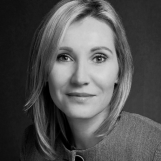 She is passionate about fostering strong relationships by working with clients to help them achieve their financial goals.